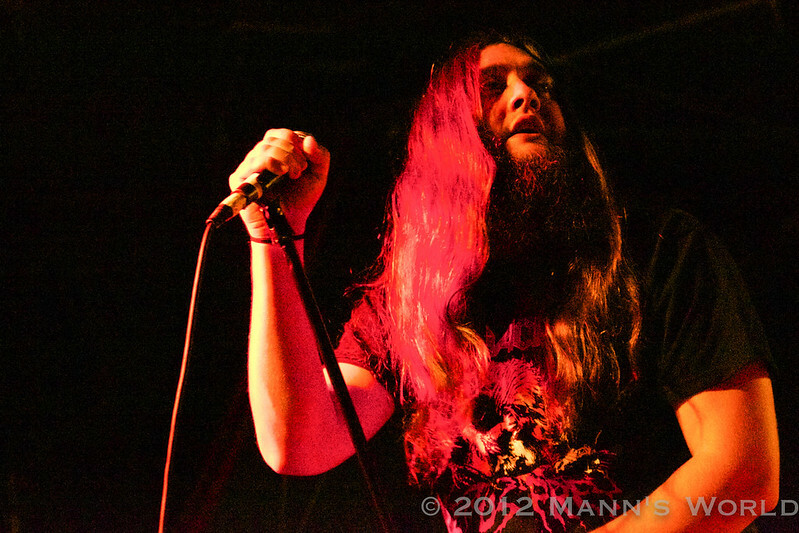 I've been needing to see Inter Arma again. I've been enjoying their last release, "Destroyer," and looking forward to hearing the new stuff they've recorded for Relapse. Also, I've been wanting to get out of Raleigh more. I've been living in this town for 18 years. The only other place I've lived that long was my hometown, Morehead City. Even though I occasionally get the urge to move back home, I don't think I could seriously live in a place where I'd have to drive at least two hours to see great music on a regular basis. I'd prefer to move to Asheville, but job and family concerns are keeping me closer to the coast, so I thought I'd check out Wilmington. What better way to accomplish two things at once (seeing Inter Arma and checking out Wilmington) than going to the No Turning Back Fest last weekend at the Soapbox. I can't say I learned a lot about Wilmington from just being there a few hours, but I do like the Soapbox. 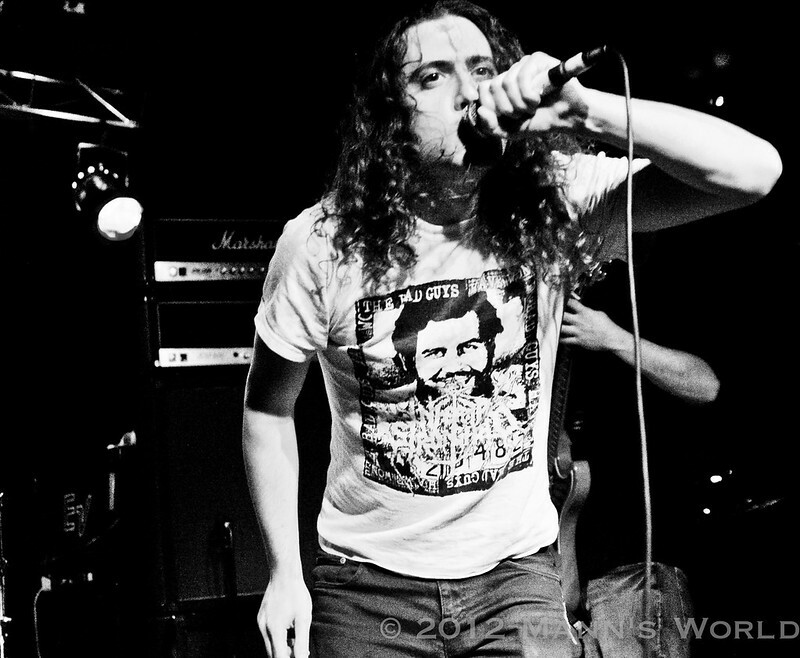 Inter Arma sounded great, despite playing for a small-ish crowd. 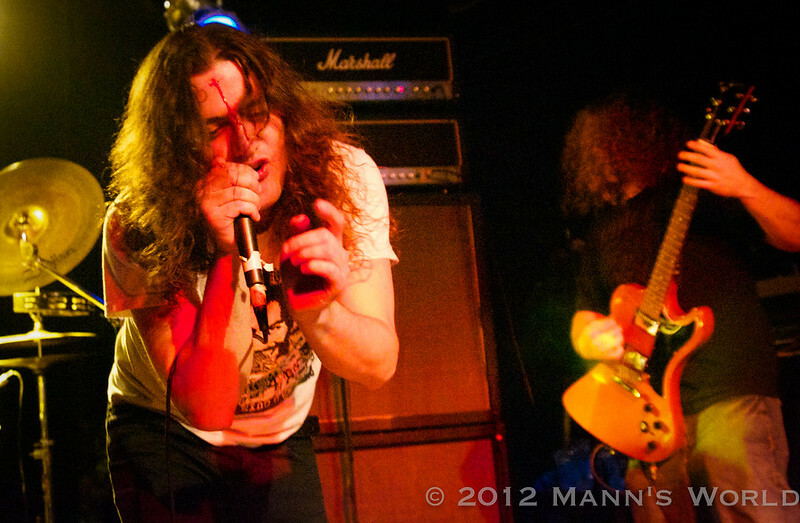 Somehow the singer cut himself on the forehead during the set, which looked pretty freaky. I also got to see the awesomely doomy Mortal Man (from Wilmington) and crazy, female-led Raleigh punks Last Words. Vacation kept me from posting these photos of Red Fang and Black Tusk from last Thursday (Nov. 8) at Kings. It's just as well since I didn't get many photos I was happy with. Both bands rocked, but I was especially impressed with openers Lord Dying, who opened for Witch Mountain at Kings back in the summer. 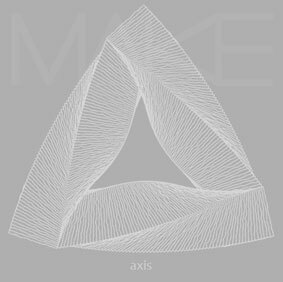 I've spent the weekend listening to, and completely enjoying, MAKE's new mostly instrumental 3-song EP, "Axis." 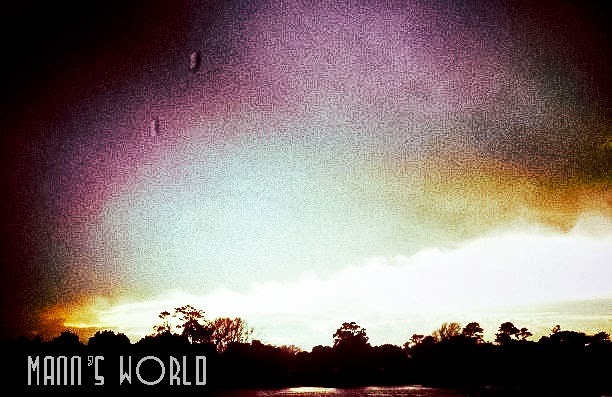 The first song, also called "Axis," sets the standard for the EP. At a whopping 17:01, the song builds slowly from a searing, electric drone, eventually forming a crushing, almost Eastern-sounding melody. 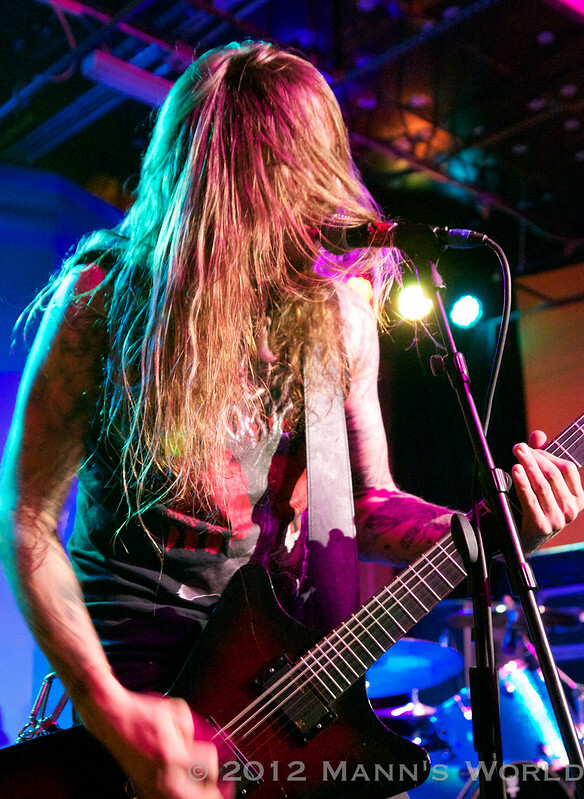 The band runs through crushing, psychedelic sludge with the second song, "Chimera," then winds down, ending with a quiet piano melody on "The Sleep of Reason Produces Monsters." MAKE's live show was one of my highlights for Hopscotch. I'm glad to see they lived up to their live show with this new EP. Buy it here.